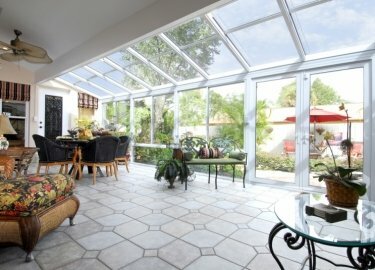 Free Installation on all products! 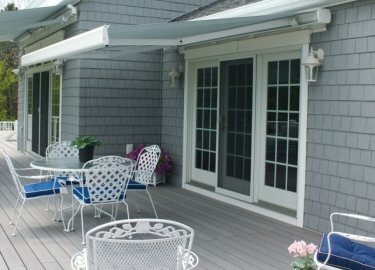 Weatherseal Sunrooms & Home Solutions is a full-service contractor specializing in the installation of 3 season and 4 season sunrooms, screen rooms, pergolas, retractable awnings and other forms of patio covers. 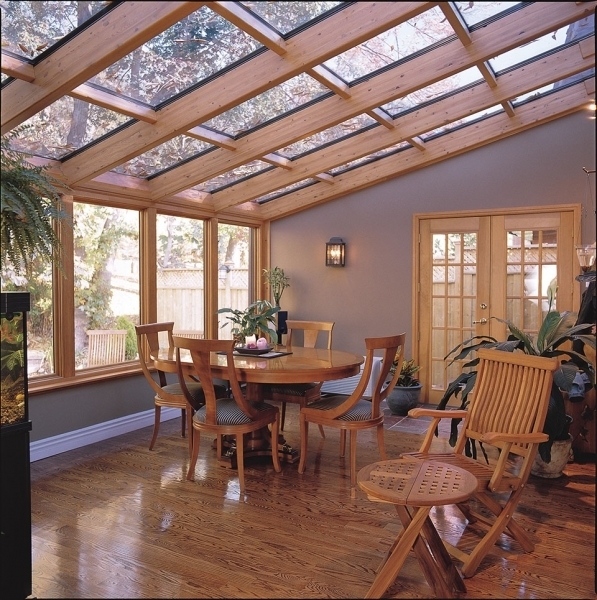 Since 1949, we’ve maintained an A+ rating because of our commitment to providing our Illinois customers with exceptional service and quality craftsmanship. 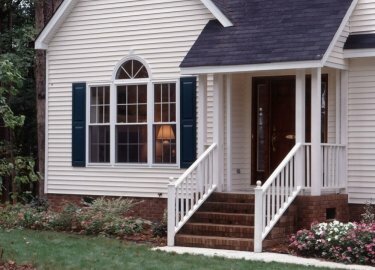 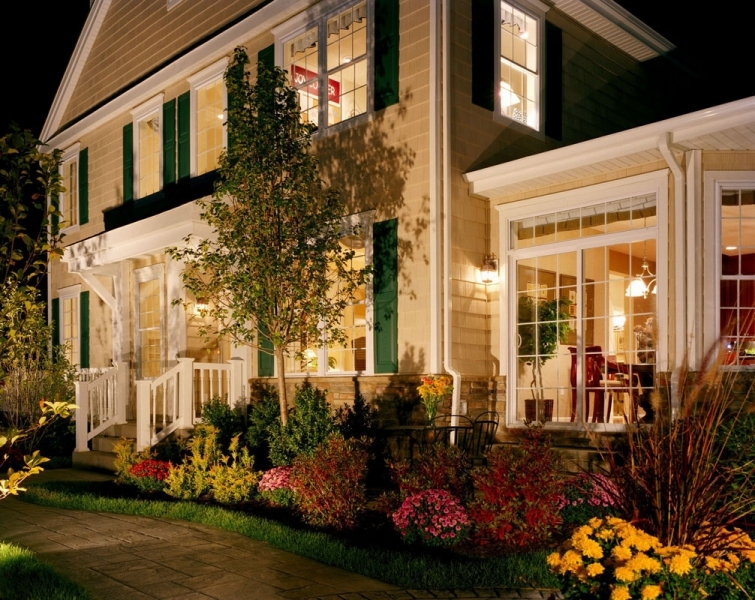 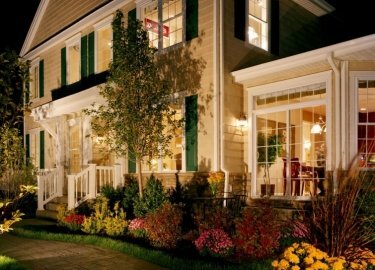 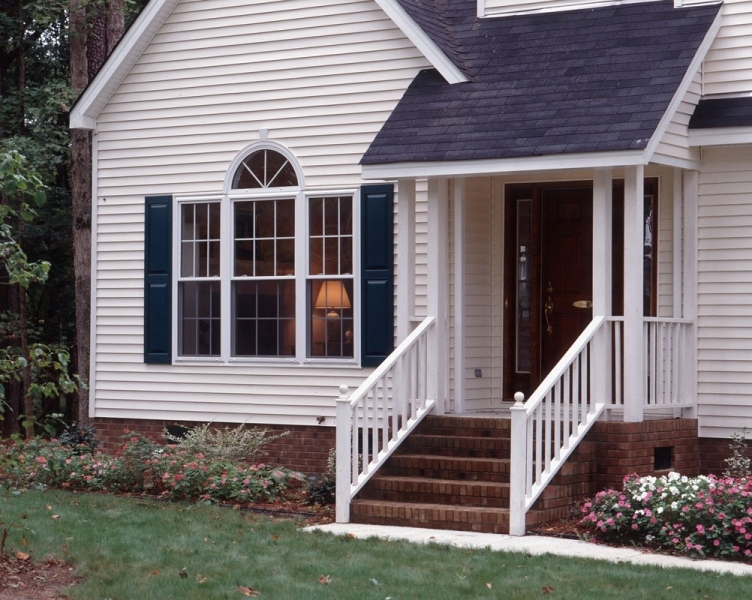 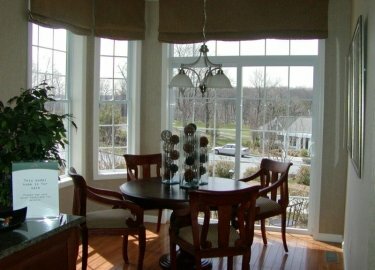 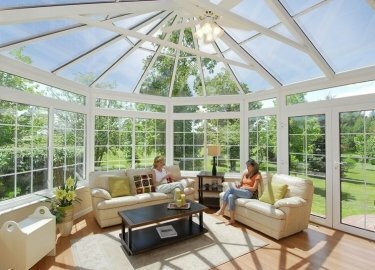 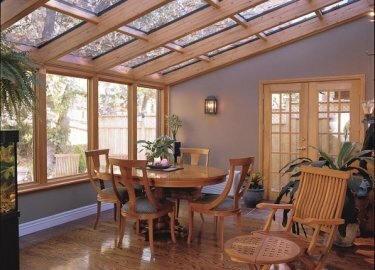 We offer a variety of sunroom designs and material options to choose from that will compliment any home and budget. 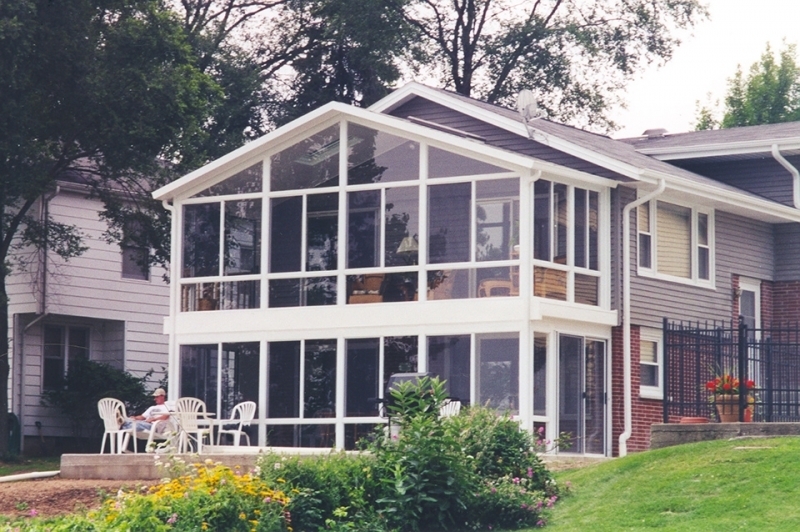 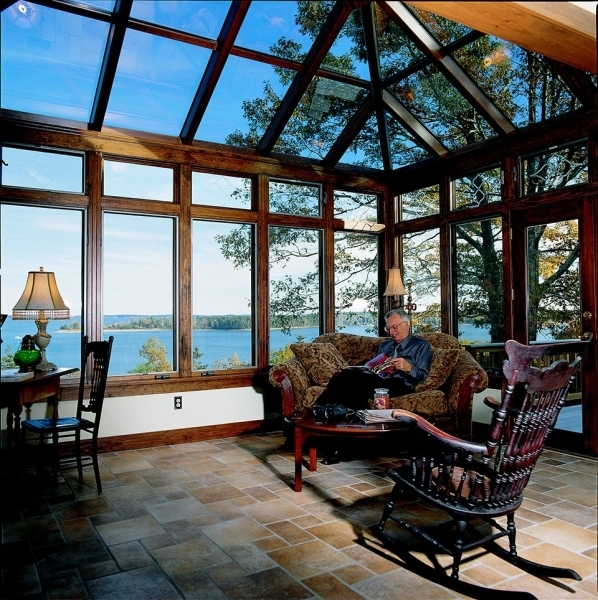 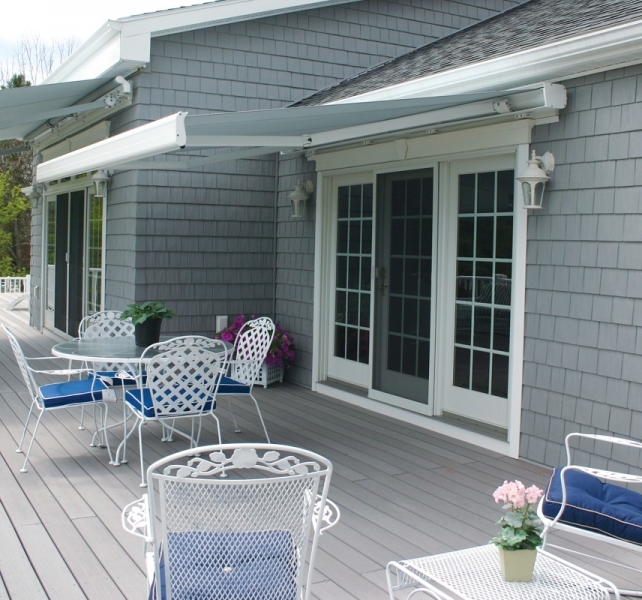 Whether you’d like to add a year-round glass sunroom or 3 season screen room, create a shaded area over your patio, install Azek® decking, or replace old doors and windows in your home, the design experts at Weatherseal Sunrooms can help! 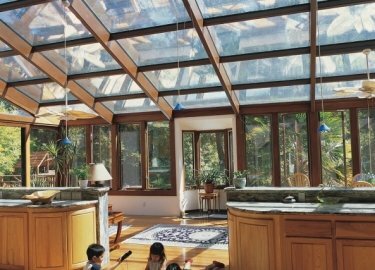 It all starts with a free consultation where our designer will meet with you at your home to observe the conditions of the home site. 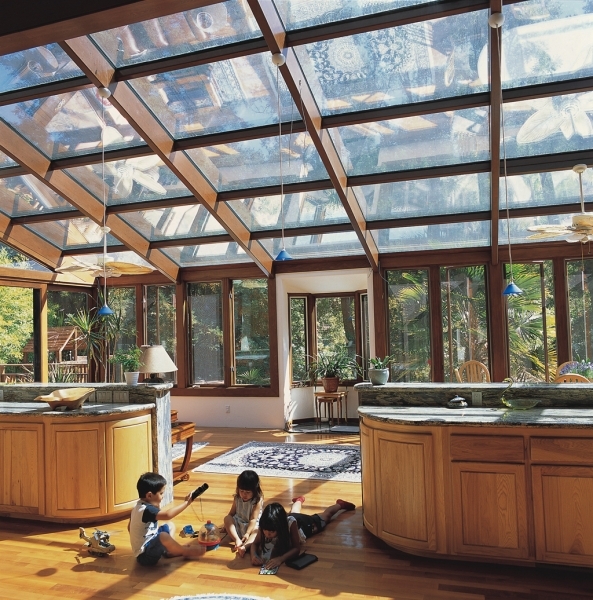 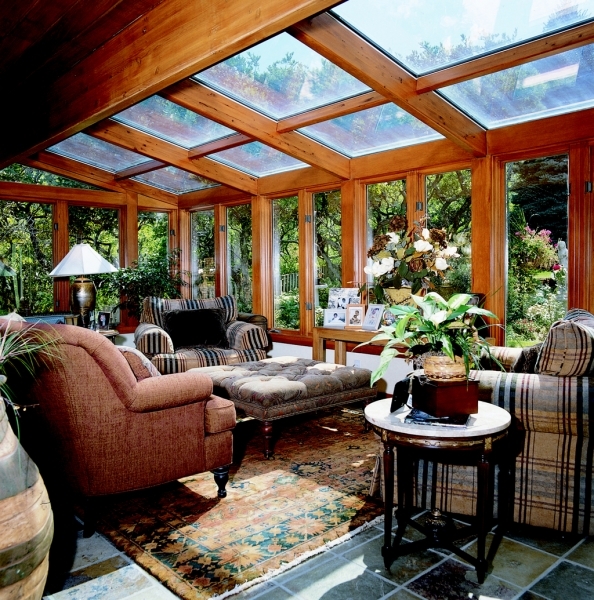 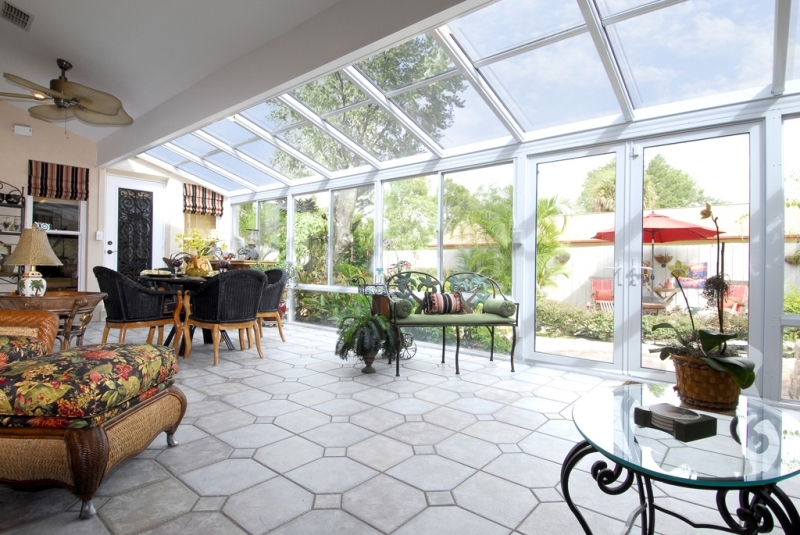 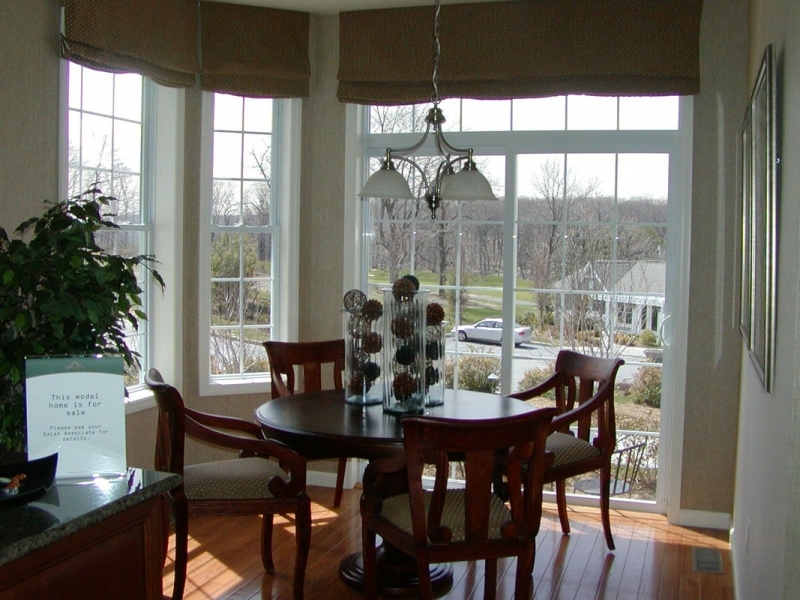 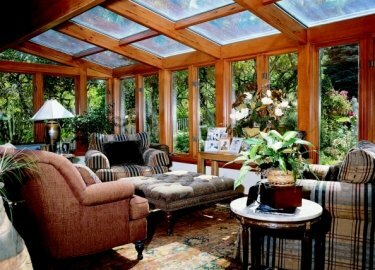 Together, you will design a sunroom that fulfills your desires! 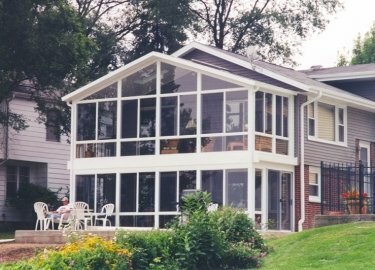 Fill out the form below for a no-obligation in-home design consultation and free estimate from the award winning design staff at Weatherseal Sunrooms & Home Solutions!